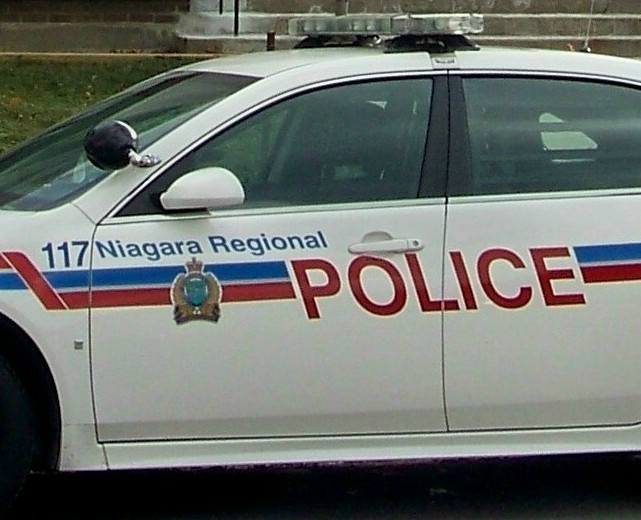 A stabbing that happened on Sunday in St. Catharines is now under investigation, says Niagara Police. Officers responded to the call of a disturbance at Manchester Avenue and Haig Street around 5:00 p.m to find a 17-year-old male who had suffered a non-life-threatening injury and later taken to hospital. Police are saying they believe the incident was targeted.